It was a pleasure to make these little treats: it has been a long time since I have tried a dessert completely new for the first time, and I loved making each component, all timeless classics I’ve made a million times, and combining them into a new, exciting result. I think this is going to stay high in my ‘cook to impress’ list, but I found a couple of catches in the recipe. For one thing, the traditional éclair shape, based on the generous proportions reported on the book, did not rise well. I found you need more choux pastry and less sablée to get a good result, so the smaller round profiteroles raised and cooked much better (I got some nicely raised éclairs as well by making a double pipe of choux pastry, but they did not hold their shape regularly) . The bigger disappointment was the filling: a vanilla flavoured cornstarch thickened custard, made lighter with a little whipped cream added right before filling. The light, vanilla scented flavour was nice, but the custard was a bit liquid and dripped all over instead of going where it belonged, straight into my mouth. So I won’t give you the recipe: I advise you to follow a tried and trusted crème pâtissière recipe (don’t do crème anglaise, it is too thin for these) and add to it a bit of whipped cream. This recipe made me also remember just how much I like vanilla: something I tend to forget, with the fierce competition from lemon, and from all the exciting and exotic flavouring out there, from cardamom to matcha. I’m talking about the real thing here, of course. For some reason, vanilla was not popular at all when I was a child in Italy, at least for home baking. Actually most raising agents came with an artificial vanilla flavouring, which I now loathe: even the Talismano always refers to adding ‘vaniglina’ for flavouring (and on the other hand, it has chapters devoted to truffles! That is quite a challenge: would you rather live in an age of relatively affordable truffle or relatively affordable vanilla beans? I personally cannot solve this one). I still don’t understand how people can claim the two things have the same aroma. I spotted real vanilla immediately, the first time I tasted it, of all things, into a Haagen-Dazs ice cream! I loved it and I thought I loved the ice cream, while what I loved was the real vanilla flavour. The first time my mum bought one bean, we had not clue on how to use it and we ended up throwing away those suspicious looking seeds and keeping the woody part… We were a little underwhelmed by the result. Of course vanilla is expensive, but one bean goes a long way, above all if you recycle them to make home-made vanilla extract (which is gorgeous! Thank you, Melissa); and anyway, we are talking about luxury here, so yes, I think this recipe is worth all of the one and a half vanilla bean you are going to put into it. 1. For the sablée: In a large bowl mix well the flour, sugar and vanilla seeds. Rub in the butter, cold and cut into small dice, with the flour. Work quickly with your fingertips (or use a food processor) until the dough holds together. Form into a disk and wrap in cling film. Refrigerate for at least one hour. When cold, put the disk on a large sheet of baking paper, cover with another sheet. Using a rolling pin roll the pastry between the two sheet until very thin, no more than a millimeter. It is easier if you cut it in two parts when it gets larger. Cool again, wrapped in the two sheet, for about half an hour. 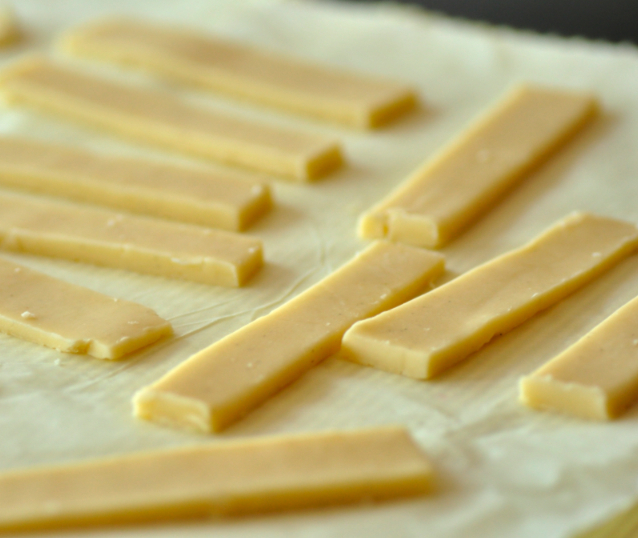 Then cut it into small squares, 5 cm X 5 cm, for the choux. Refrigerate until needed. 2. For the choux pastry: Have the flour ready and sifted. in a large metal pan heat milk, water, salt and butter until they boil. Pour in the flour in one go, and mix well with a whisk. Keep whisking until the flour is all incorporated and the pastry is very smooth. Put back on the fire, mixing with a wooden spoon, for about a minute or two, until the pastry ‘fries’ (it produces a characteristic noise of something frying). Take off the heat, transfer in a large bowl and let it get cold, mixing now and again. When nearly at room temperature, add the eggs one at a time, mixing well so that each egg gets completely incorporated before adding the next one. 3. Make the profiteroles: Have two baking sheet ready and lined with baking paper, buttered. 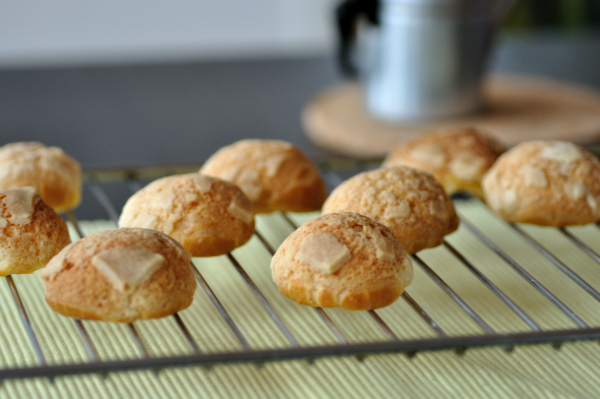 Preheat the oven to 180 C. Fill a piping bag fitted with a 10 mm round nozzle with the choux dough. Holding the piping bag vertical pipe round, well spaced profiteroles. Cover each with a sablée pastry square. Cook for about 8-10 minutes in the hot oven, until they raise. Open the oven door a tiny bit so that moisture can escape, and keep cooking until they have a deep golden hue, about 20 minutes (I used the handle of a wooden spoon to keep the oven slightly open). Take off the oven and let cool on a wire rack. 4. Shortly before serving: whip the cream until firm, and mix it with the custard. 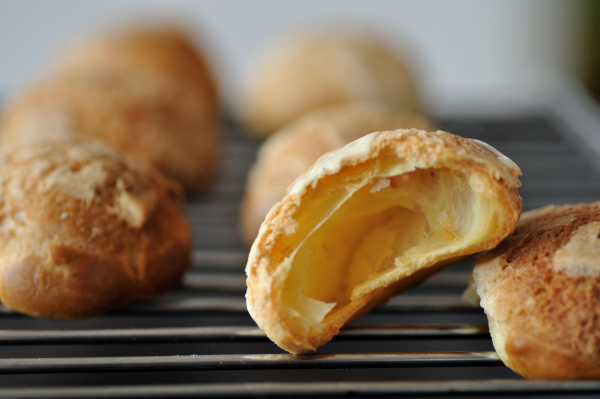 Using the nozzle of a piping bag, make a hole in the bottom of each choux. Fill a piping bag fitted with a 8 mm nozzle with the cream. Sprinkle lightly with icing sugar and serve. How interesting! I would have never imagined this combination and now i am intrigued and want to try it! As far as the filling I had been frustrated with choux filling recipes for years until I saw one with gelatin in it; I immediately asked my friend Anne-Marie, a French trained pastry chef (she trained at Gerard Mulot, a rival of Ladurée) and she admitted that gelatine is used to make the pastry cream hold. Relief! Anyway, so much fun to make these, and that book is one I would love to get! Very interesting. The choux in the top photo looks nice and hollow. I wonder how it would work for savory puffs. Simona, I was wondering about it too. I’m sure the flavour would be stunning. The only doubt I have is that you need to roll butter pastry really thin, and the sweet version is much easier to roll and less crumbly than the savoury one, usually. 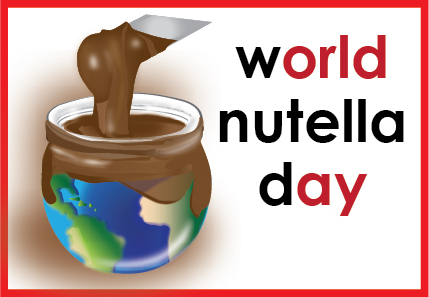 Let us know if you give it a try! Absolutely lovely post! 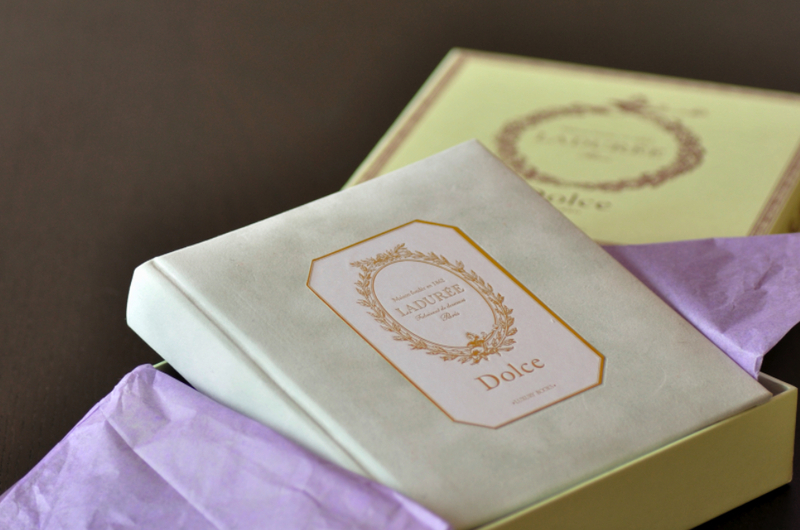 This book must be really precious, a really nice gift! And your choux looks amazing!